This past winter, the groundbreaking hyper-reality experience Star Wars: Secrets of the Empire by ILMxLAB and The VOID launched at both Disney Springs and Downtown Disney District. Another hyper-reality experience from a beloved Disney universe is on its way: a one-of-a-kind, original adventure based on the upcoming Walt Disney Animation Studios film “Ralph Breaks the Internet” in theaters November 21. 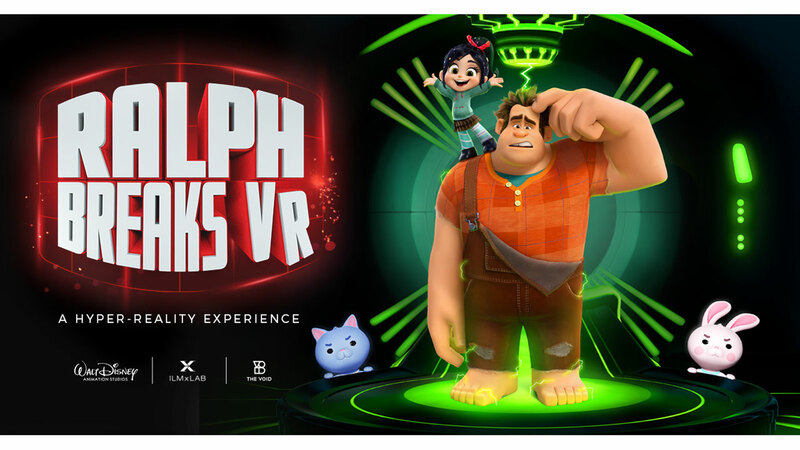 Keep checking back for more details, including the launch date for Ralph Breaks VR and details about future Disney-inspired hyper-reality experiences – as well as locations, trailers and ticket availability.